This journey is designed to provide an in depth exploration of all that is Japanese. It will feature an overnight in a Japanese ryokan (country inn), sleeping and eating in tatami-matted rooms, as well as many different meals of traditional Japanese cuisine. By its nature, this journey involves a lot of walking with many long walks and numerous visits involving many steps. To fully enjoy this journey members should be fully mobile with no walking limitations and be in good physical health. Japan, long the economic powerhouse of Asia, is for many outsiders a complete mystery. Seen as the dominant force in electronics, automobiles and heavy industry, we know relatively little of its history, culture, architecture and arts. Images of ancient temples and the Buddha are often overshadowed. Of course, Japan is much more; it is alpine villages tucked away in mountain regions that appear untouched by the modern world; it is magnificent alpine and pastoral scenery and it is relics of an imperial and feudal past, retained for all to see. Join us next spring as we explore this land during Sakura, the most popular season of the cherry blossoms when the fruit trees burst forth in glorious colour. 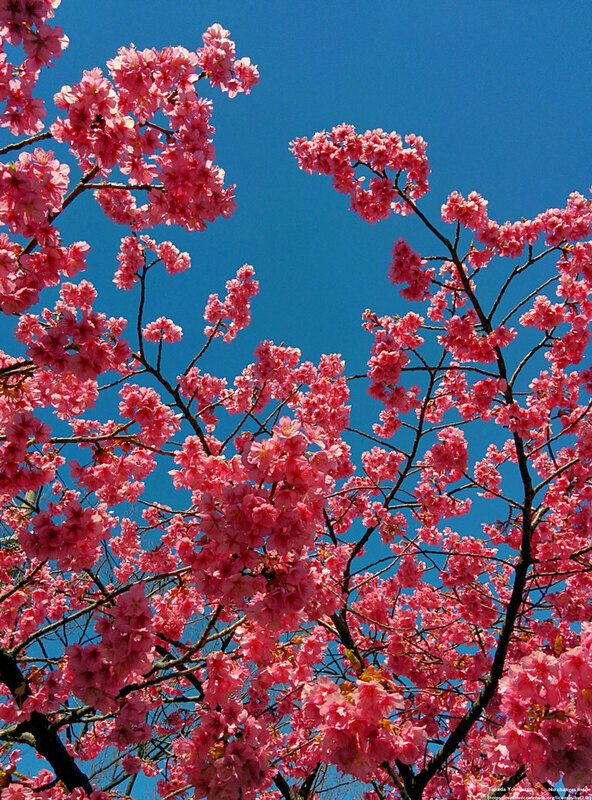 Spring comes early in Japan and typically the millions of trees are bursting with new life during this two week period (of course this all depends on nature). 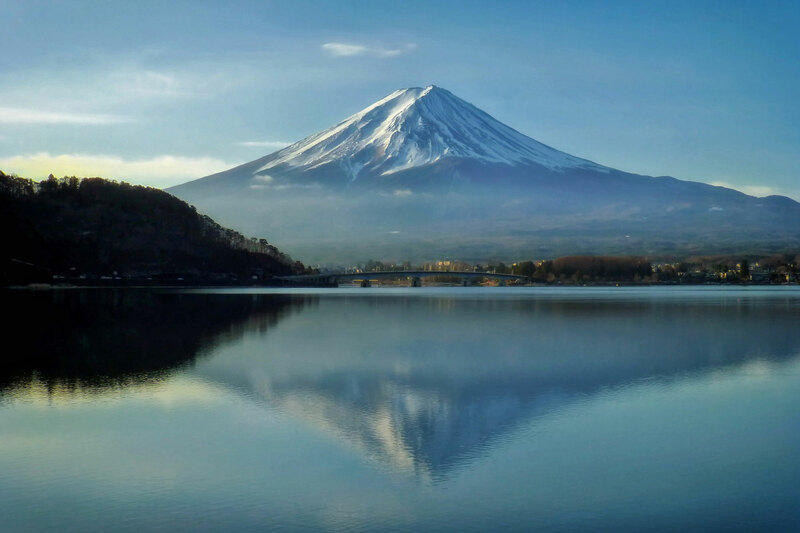 We shall also discover the many worlds of Japan from bustling cities like Tokyo and Kyoto to mountain retreats like Hakone, Takayama and Suwa. Discover the historic and religious relics of Kyoto, Japan’s Imperial capital for almost 1,000 years, as well as the temples of Nara. Enjoy the timeless traditions of a ryokan (country inn) and experience the delights of several Japanese gardens. Our journey will be by private coach and also by rail, a truly wonderful way in which to explore this land. Tour members from across Canada gather in Toronto (for the non stop Air Canada flight to Haneda) or Vancouver for the overnight direct Air Canada flight to Narita. Our full day city exploration will begin with a visit to the Imperial Palace Eastern Gardens, home to 210,000 square meters of green space that is open to the public. Walk through the Ginza district, the most expensive real estate in the world, with some free time to explore a few boutiques and stores. Experience the world’s busiest intersection, Shibuya Crossing, where hundreds of people cross from all directions every time the signal changes. After a lunch of Kushiage (fried meat and vegetables on bamboo skewers) we proceed to the Tokyo Skytree to visit the top level for an awe-inspiring view of the city, and maybe even Mt Fuji on a very clear day. At Asakusa, visit Nakamise-dori, Senso-ji Buddhist Temple and the Asakusa Shinto Shrine to learn about Japan’s unique religious practices. Travel by local train to Kamakura, 13th century capital and home to countless poets and artists. Our walking tour takes us through busy streets to Kotoku-in Temple, a 40 ft. bronze Buddha, Hase-Kannon Temple and Tsurugaoka Hachimangu Shrine. Stroll along the colourful Komachi-dori Street with its many shops. This morning will be spent on a comprehensive walking tour exploring this delightful small city. Visits include the Miyagawa Morning Market, the traditional wooden houses and shops of Kami Sannomachi Street, Kusakabe Folkcraft Museum. The latter was formerly the residence of the Kusakabe family and has been designated an important cultural property. We’ll also visit Takayama Jinya, the former regional headquarters of the Tokugawa Shogunate. Hiroshima is best remembered for the event of August 6, 1945 when the A Bomb decimated the city and area. The Peace Memorial Museum and Peace Memorial Park are both sobering testaments to the event and aftermath. 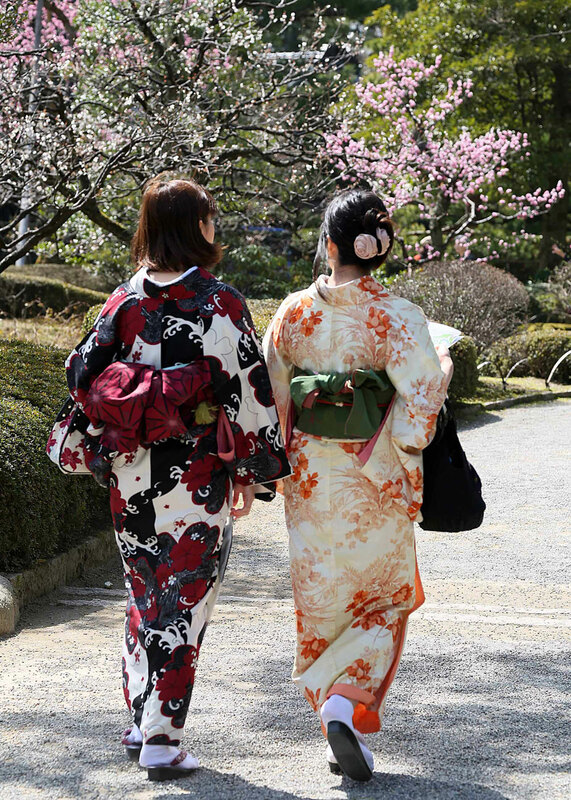 Time permitting we shall visit Shukkei-en Garden, for cherry blossoms or a quiet walk with time to reflect. This afternoon cross the Inland Sea by ferry to Miyajima Island, felt by many to be one of the three top scenic experiences in Japan. On the island we will ride the cable car to enjoy the magnificent views from the peak and visit the Itsukushima-jinja Shrine dating from 1168AD. 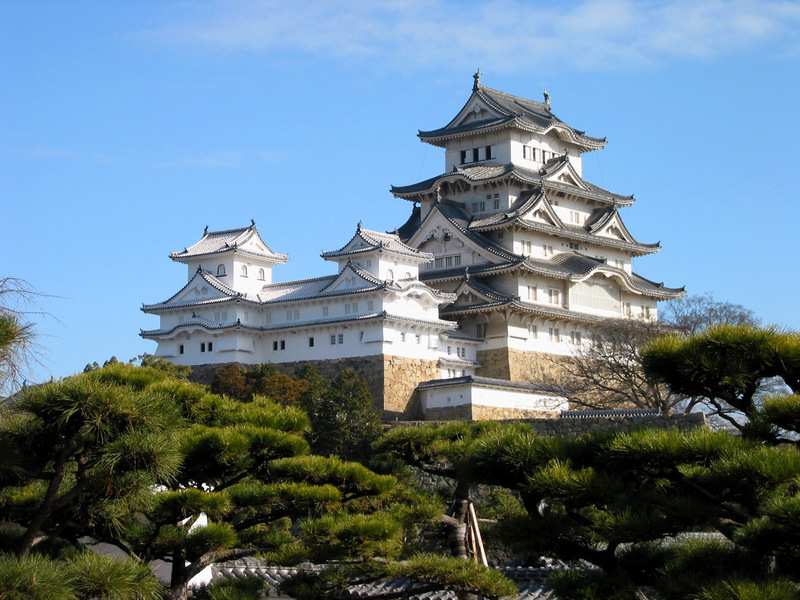 Travel by bullet train to Himeji to see the exterior of Himeji Castle, the 400 year old UNESCO World Heritage Site and national treasure. Continue by coach to historic Kyoto, capital of Japan for almost 1,000 years (until 1868). This delightful city conjures up classic images: streets of little wooden houses, the sound of geta (wooden sandals) clicking on the cobblestones, geisha in brightly coloured silk, tea ceremonies, traditional gardens and more. Our day begins with a walk through the unique Arashiyama Bamboo Grove, one of Kyoto’s most popular attractions, followed by the Kinkaku-ji Temple, or Golden Pavilion. This three-storey pagoda, covered in gold foil, is set next to a tranquil reflecting pool and surrounded by gardens and pine forests. Nearby are the gardens and palace of Nijo Castle, a UNESCO Site noted for the great Ninomaru Wing and Audience Hall with its Nightingale Floors. In Fushimi we will explore the gardens of the Inari Shinto Shrine with its series of vermillion Torii gates and delightful cherry trees leading up to the slopes of Mt Inari. With good fortune, this will be a most enchanting day with lots of colours to enjoy. Nara is one of the most gracious and sacred centres in all of Japan. Following an ancient tradition, the Kasuga Taisha Shrine, founded in the 8th century to protect the capital, is rebuilt every 20 years. In the temple grounds you will find some 3,000 stone lanterns which are lit twice a year, during two special festivals. 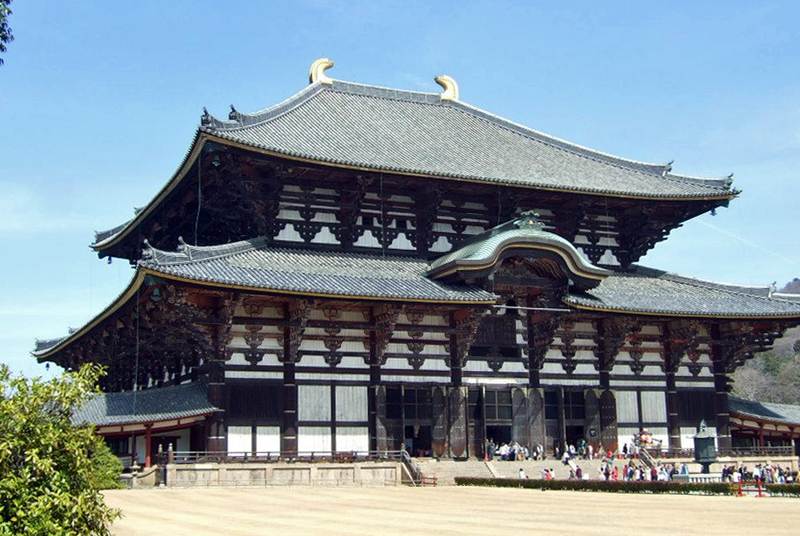 At Todaiji Temple we visit Daibutsuden Hall, once the largest wooden building in the world, enshrining a great bronze sitting image of Buddha. Before returning to Kyoto, we shall enjoy a stroll through the Deer Park. 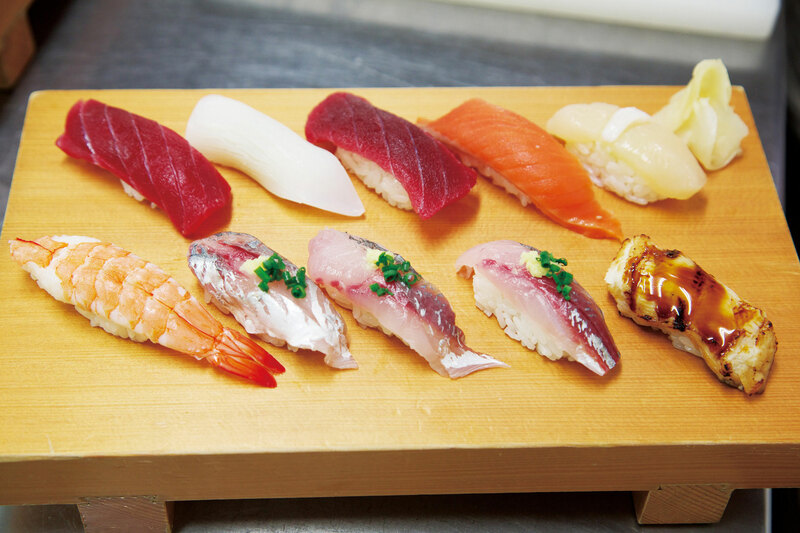 This evening the adventurous may want to explore the charms of Pontocho laneway. Most of today is at leisure with ample time to explore this wondrous former capital. Take the opportunity to shop in the huge complex by Central Station or at the Kyoto Handicraft Centre. Discover the wonders of the Nishiki food market, the National Museum or the Kyoto Imperial Palace. If you want more religious sites, there are a host of unique and different temples throughout Kyoto. Late this afternoon we will walk through the Higashiyama District with its narrow cobblestone streets and tiny shops and into the Gion where Geisha still live and work. Finally we gather for our Farewell Shabu-Shabu Dinner. Later this morning we travel by bullet train to Tokyo and transfer to the airport to catch our flights bound for Canada. West coast passengers will fly from Narita directly to Vancouver while east coast passengers will catch the non-stop flight from Haneda to Toronto. Land only is based on joining at the hotel in Tokyo and leaving at the airport in Tokyo. Rates are per person based on sharing a twin/double room at hotels. Airfares from other gateways are available on request. Airfares and air carrier are subject to change and will be confirmed prior to final payment. Refer to Inclusive Features. SPECIAL NOTE: On some journeys and for some overnights our luggage will be unavailable to us. A small overnight bag in which you will carry some clothes and other necessities should be brought for these occasions. Prices DO NOT INCLUDE the cost of insurance which is available and is highly recommended. Premiums vary with the cost, length of the trip, and the traveller’s age. For passengers up to and including 74 years on departure date, premiums will range from $383 to $520 pp plus applicable taxes. Cost supplements for travellers aged 75-85 will range from $201 to $414 pp plus applicable taxes. This insurance is effective from the date of purchase and carries limitations on pre-existing medical conditions. Please discuss your insurance coverage prior to booking. Refer to terms and conditions for more details.